Every business or individuals story is different and the circumstances being faced vary dramatically. With this in mind we've developed overarching solutions that we then customize and tailor to align with the specific concerns and goals of each case we assist with. If you're seeing your personal information like name, address, phone number, age, family members, email address, etc exposed anywhere on the internet - this is the package for you. Once you sign up our team of Pro's go to work to find and remove your personal information from appearing on potentially hundreds of sites. Has a news organization published an article that reflects badly on you? Do you have a mugshot or court case/document appearing online? Has someone decided to post derogatory information about you on a website? 100+ people contact us every day about things like this and much more. We've developed a patented system to handle situations just like these. 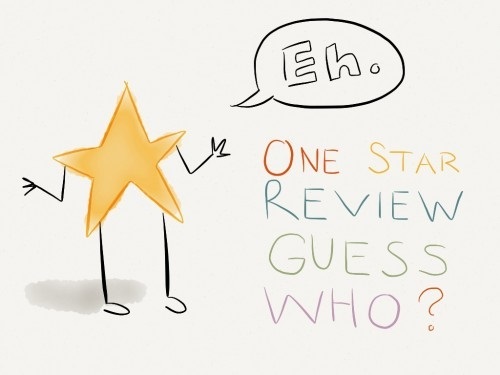 Negative reviews happen - it's a fact of life and virtually impossible to avoid. Regardless of whether it's a competitor trying to impact your business, or a customer who's over stating an experience or just flat our lying, negative reviews can impact revenue. 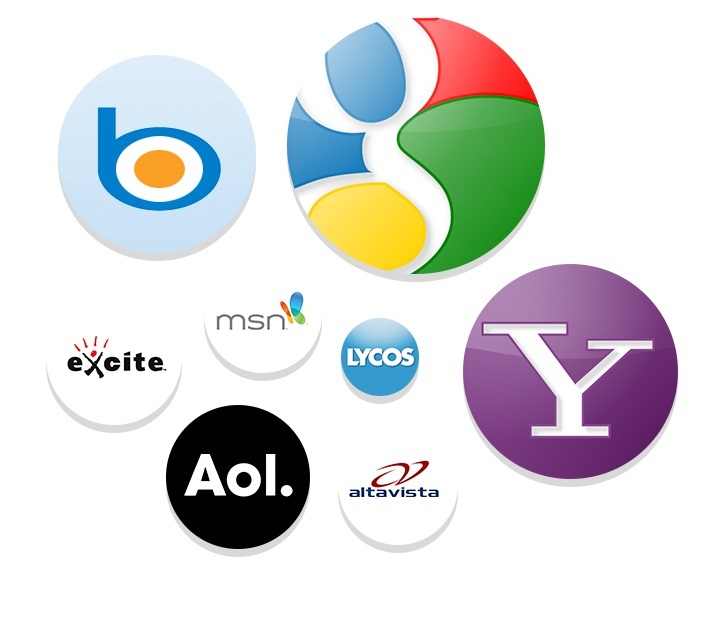 Our business platform is designed specifically to combat both negative reviews or minimal/no reviews. To date we've generated millions of reviews across every industry you can imagine.